As Anthony Joshua stepped away from his latest Wembley thriller, he sent out a clarion call to the rest of the world’s heavyweights. ‘I’m ready for all of you,’ he thundered after knocking out Alexander Povetkin. ‘That includes Deontay Wilder, soon as he likes. If only it were that simple. A labyrinth of negotiations stands between Joshua and the fight for which the public is frothing at Wembley on April 13. The people have spoken in AJ’s ear: Fight Wilder next. If not him, then Fury. 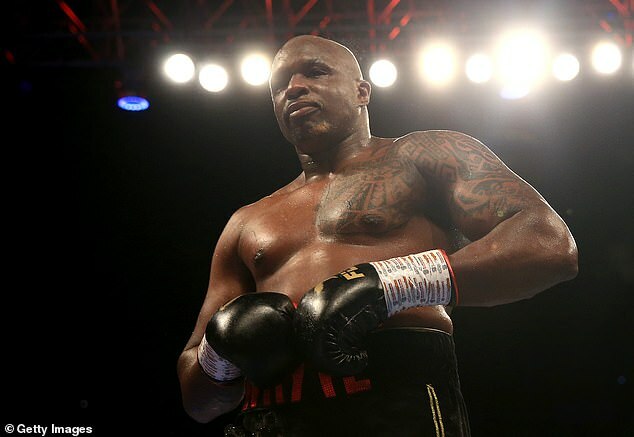 For the fans, a Dillian Whyte rematch is barely an after-thought, though not in the calculations of promoter Hearn. He suspects that a Fury win in America will keep him and the Bronze Bomber engaged in a return fight. Even if Wilder defends his WBC crown, it will be back to talks which have failed before. 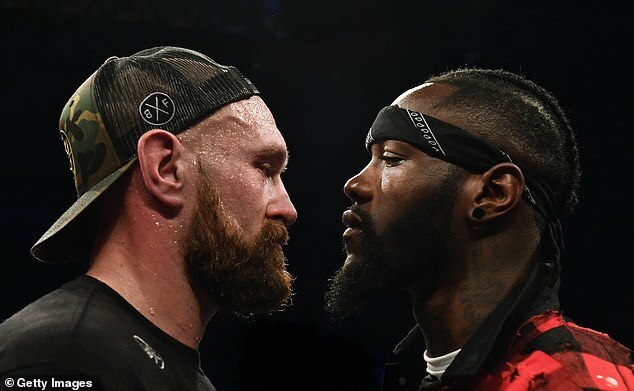 As for Fury, in heated exchanges on BBC Radio 5 Live, Hearn’s father Barry warned the Gypsy King’s promoter Frank Warren there was no chance of a 50-50 purse split with Joshua. Whisper it for the moment, but it could be all Whyte on the night.